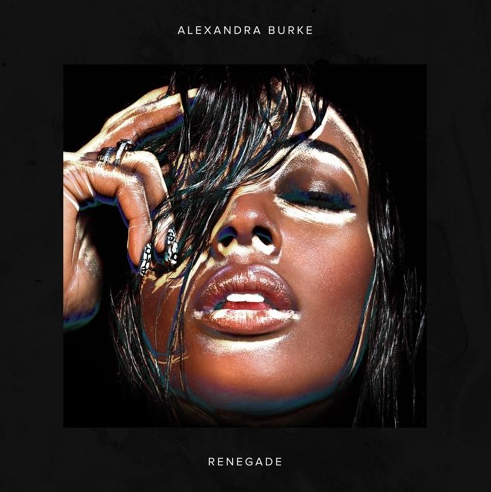 The five-track Renegade EP, following up her last studio album New Rules back in 2013, was announced to her fans with a message saying "Alexandra Burke is back with a new sound, new look and - you better believe it - new attitude." The EP features the tracks Hall Of Fame, Go Down, Ain't That Right, Don’t Make It Easy and new title track single Renegade. The below track is taken from Burke's new EP of the same name, which is available for download FREE here..!